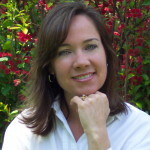 Home Uncategorized Welcome, Danielle Dufayet, Debut Author of YOU ARE YOUR STRONG! This spring marks the debut of one of our loyal subscribers, Danielle Dufayet. 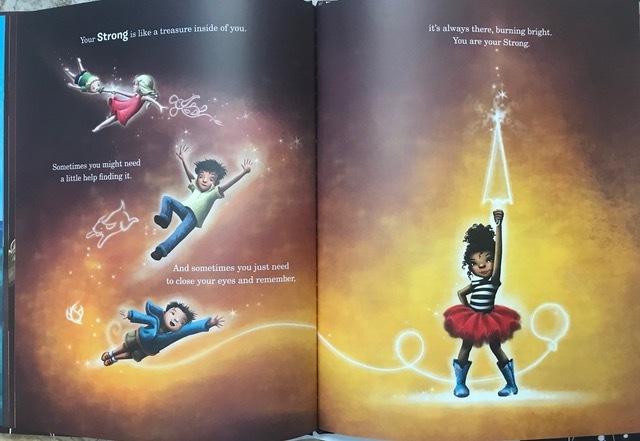 I couldn’t be happier to talk with her about her book, You Are Your Strong (Magination Press/illustrations by Jennifer Zivoin). First, here’s what I like about this one. As we all know, kids often struggle to handle big emotions like worry, fear, sadness, anger. 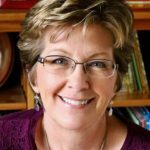 Well, this book is all about empowering kids–giving them coping tools in a brief, easy-to-understand way that even the youngest listeners will understand. Danielle does a great job with structure. 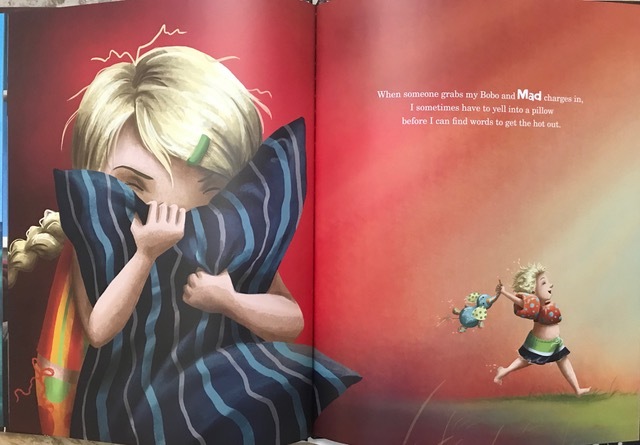 The opening pages show how older family members inspire a diverse array of kids to deal with their big emotions. Then we move on and see how the kids find within themselves very specific ways of handling those hard-to-control emotions. Yes. That. Plus, there’s terrific back matter from a psychologist that takes this book up a notch and makes it an indispensable tool for teachers and parents. Danielle was kind enough to join us and answer a few questions about her book. JE: Danielle, tell us how the idea for this book came about. DD: I was going through a hard time, emotionally (leaving a long and toxic relationship). A friend asked me how I was “keeping it together.” Then, I saw the movie, Room, with Brie Larson and her 5 year old son Jack, played by Jacob Tremblay. They’re held hostage in a room by a psychopath. At one point Brie wants to cut Jack’s long hair, but he says no because it’s his strong. I started wondering what my strong was. I just knew I had a book!! JE: So is the published version of the book the one that went out to publishers? DD: Yes, I was lucky. My publisher required very little changes –minor tweaks –with the illustrations more than the text, actually. JE: Wow, nice! Shows how much work you put into your drafts. 🙂 Jennifer Zivolin artfully showcases the powerful, universal emotions your text features. Did you have any input along the way. DD: Yes, actually, very minor tweaks. I suggested a color change for a background on one page, a different expression on a couple of the children’s faces. The end was not as jubilant and empowering as I wanted, so illustrator made some changes. JE: Yes, you’d definitely want the end product to reflect the joyous tone. As a debut author, did anything about the publishing process surprise you? DD: I was pleasantly surprised at how much they involved me with the proofs. I so appreciated them checking in with me to see if I agreed/disagreed with the illustrations and if I wanted her to make any changes. Everyone was so cooperative. I was told that wasn’t the usual way with publishers. Usually, you’re not allowed any input to the illustrator. Now, I’m spoiled! JE: Ha! Yes, every publisher, even every editor, seems to have a different opinion about collaborations like this. BEST of luck with the book, Danielle! WINNER! The winner of my last giveaway, a bright new copy of Ann Ingalls’ delightful Pencil—A Story With a Point, is Bonnie Lawhorn. Thanks for entering, Bonnie! 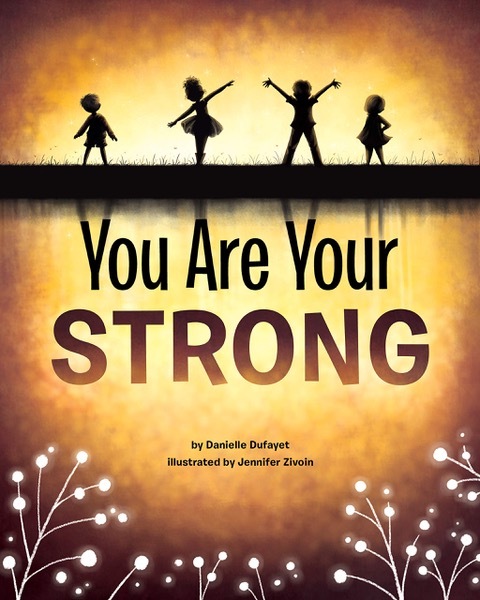 Danielle Dufayet, Jennifer Zivoin, Magination Press, You Are Your Strong. Bookmark. I LOVE the concept of this book. Every school should get it! What a wonderful story, reminding us strength is found in big and small, inside and out. Thank you, Lynne. Studies suggest that emotional intelligence is twice as strong a predictor as cognitive intelligence of later success! Congratulations, Danielle! What a great message for kids (and grown-ups)! Thank you, Linda -yes, it applies to everyone! We are all so much stronger than we think! This is sure to be an impactful book for many children (and their adults). Thanks for creating it! Thank you, Jennifer. It was the result of a very personal and difficult journey – no one knows how strong they are until they are tested! Thank you, Terri. I love back matter too -so helpful! What a wonderful book! Congrats Danielle! 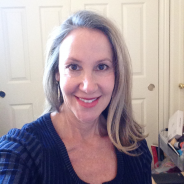 Thank you, Suzanne – guess you can say it’s my lemonade from lemons! Thank you, Jill, and congrats, Danielle! I love that the inspiration came from a movie line!! Thank you, Lisa. Life and art – my two biggest inspirations! Wow! I love your book already! Congratulations! Such a lovely book! Can’t wait to see it! Love the way bright highlighting is used in the illustrations to convey hope and positivity! How lucky that you had a role in their creation. Best of luck with the book Danielle. I love books about handling emotions! Can’t wait to read it! Congratulations, Danielle! This book will be so helpful to kids learning ways to cope with emotions. I look forward to reading it! Congratulations to Danielle and Jennifer. I’m going to have to get this one! What a great book with a great message! Congratulations!!! What a wonderful concept and execution. Your bookbaby is beautiful!!! Can’t wait to read this one. What a lovely message. Thanks for sharing a message that makes a true impact–congratulations! Thank you for sharing the story behind this important book. Children need this one! This is a lovely book with a beautiful message. Best wishes, Danielle. 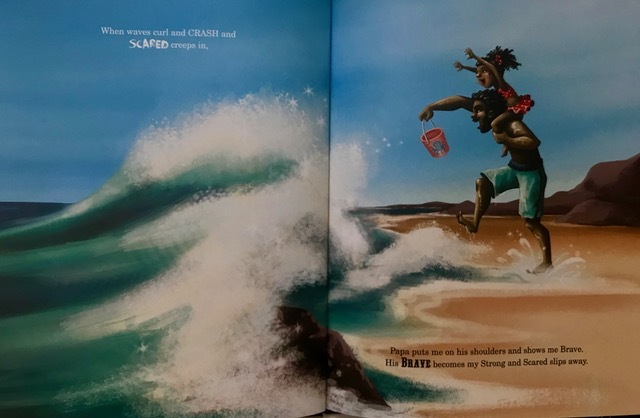 Powerful illustrations and message! Congrats on your beautiful debut!